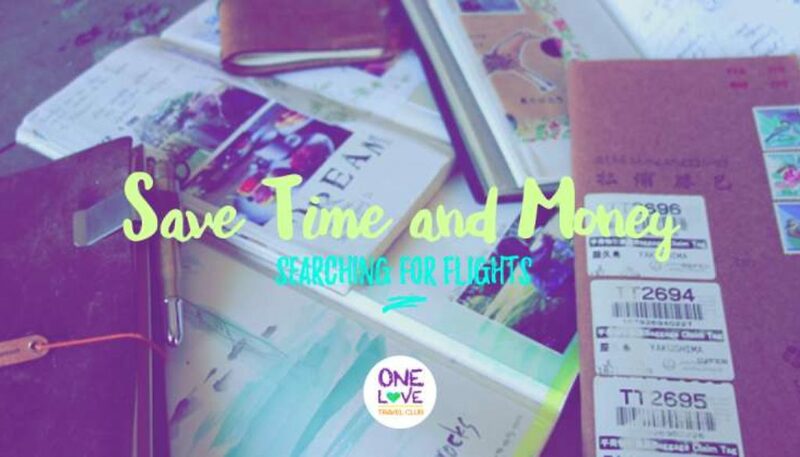 One topic that comes up time and time again is how to find the cheapest flight. Countless articles have been written about how to get the most bang for your buck, but weeding through the urban myths and inconsistencies can be tiring and confusing. Well, we looked to some of our most-trusted travel websites for their insight. Here’s what they have learned along the way. CheapAir recently reviewed over one billion airfares to determine the prime time to book a flight and discovered how early you should buy varies by the region you are traveling to. For instance, booking North and South America 8-12 weeks out is best. Around 3 months prior to departure is the best time to book travel to Europe, Asia, or Australia, and 4 months is best for any travel to Africa. Sure, you could try your luck on a last minute deal, but the odds are not in your favor as the worst time to book a flight is 14 days prior. Along with this, keep in mind that the best airfare sales can go largely unannounced so be sure to sign up for email notifications from your favorite airlines to receive promotional fares and discount codes for subscribers only. The consensus is that it’s best to fly on a Tuesday or Wednesday. These are typical off-peak days with airlines carrying fewer travelers, which translates into lower fares and a surplus of seats. On the opposite end, Fridays and Sundays are usually the most expensive days to fly. One thing everyone seems to agree on is being flexible. Give yourself the best chance by searching a couple of days before and after your preferred departure date. Flying late at night or in the early morning hours will likely result in you paying less than those who fly on weekends or at convenient times. Also, airlines usually have lower fares for less popular airports, so check to see if it’s worth flying out of a nearby city. Often, you can save quite a bit by flying into an airport near your destination, as well. Travelzoo suggests traveling on or after a major holiday since the demand isn’t as high, as another option. The more areas you’re willing to be flexible in, the greater chance of scoring the cheapest flights out there. Skyscanner is a flight comparison site that is simple to use and searches millions of flights on over a thousand airlines, including budget carriers, and once you’ve found your flight you are directed to the airline or agency to book your flight, no extra fees added. You’re also able to search a destination to see which month is the cheapest to go, and set price alerts. Momondo is a favorite amongst travellers and was ranked the best search engine based on a study by Frommer’s because it searches all major and budget airlines, English and non-English websites, and everything in between. Momondo is one of the most comprehensive booking sites out there, they have the lowest price 99% of the time, and it’s the search engine all the other travel experts he knows use too. Kayak has been around forever, is simple to use and compares hundreds of sites in a comprehensive, fast and intuitive display. Once you find what you want, they give you choices on where to book. As mentioned previously, flexibility can result in dramatically lower fares so Kayak lets you search 3 days either side of your preferred date. They also have a predictive chart which shows how likely it is that flight prices will either increase or decrease in the next 7 days. Google Flights makes it easy to identify the cheapest date for your desired flight. Their simple calendar display shows the various price options for each day and you can easily see the various price points for Economy, Premium, Business and First Class.